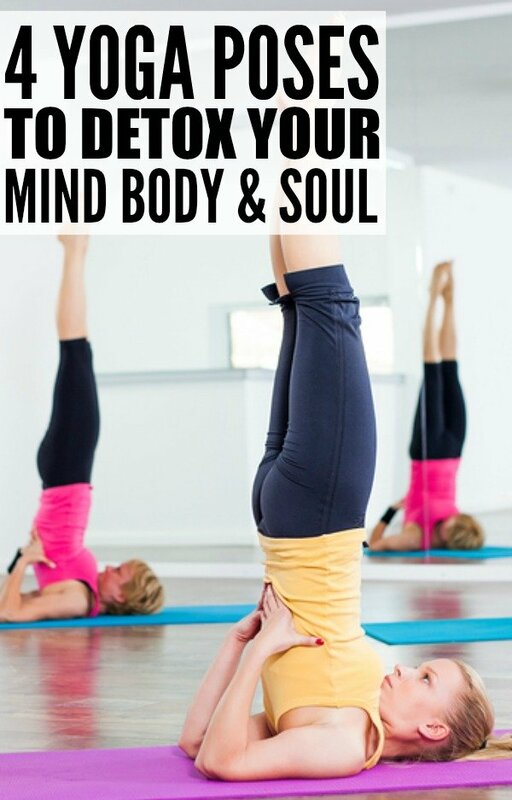 4 Yoga Poses to Detox Your Mind, Body and Soul - The Co. This is an excerpt from the article 4 Yoga Poses to Detox Your Mind, Body and Soul which originally appeared on http://www.cloudywithachanceofwine.com/. Shades of Red for every skin tone!